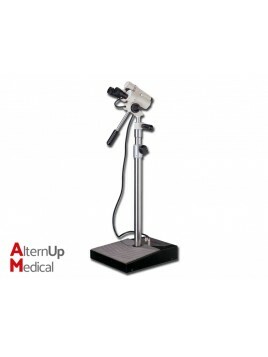 This Colposcope provides a stereo vision that allows both diagnosis and operation. 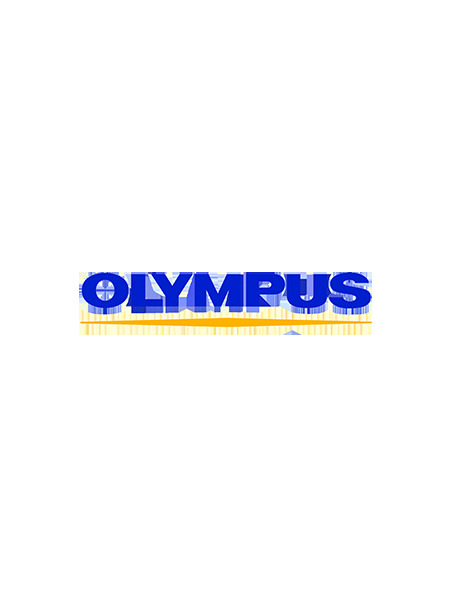 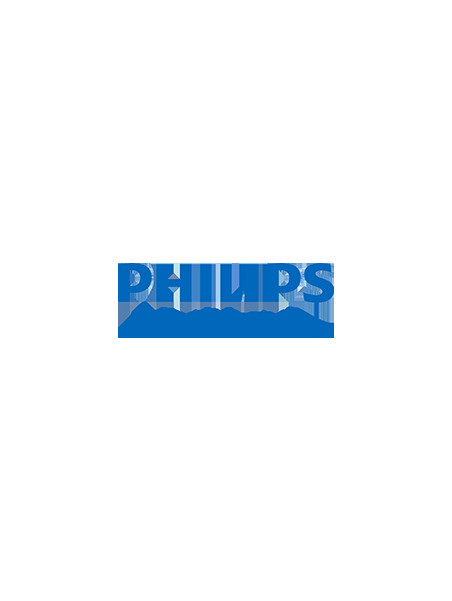 The high optical quality of the lenses ensures a considerable depth of field and a clear view of all details, avoiding the risk of eyestrain with the benefit of a thorough and reliable diagnosis. 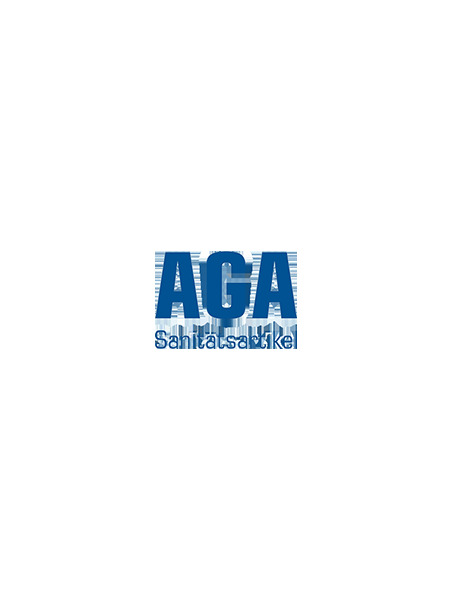 Compact, lightweight and easy to use offers superior quality with its 360° motion, its individually adjustable eyepieces, the green filter activator. 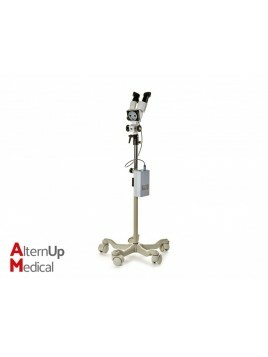 This colposcope has also a button for adjusting the head inclinaison and fine focus adjustment handle. 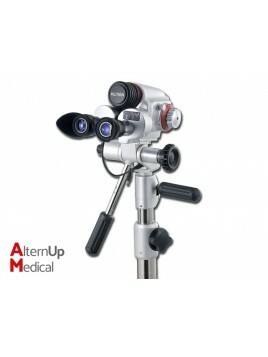 Colpro digital video colposcope is known for its ruggedness, versatility, precision and ease of use. 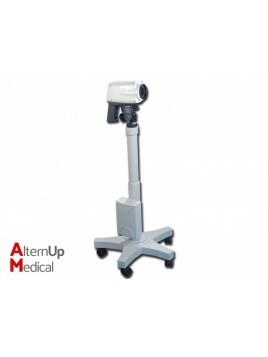 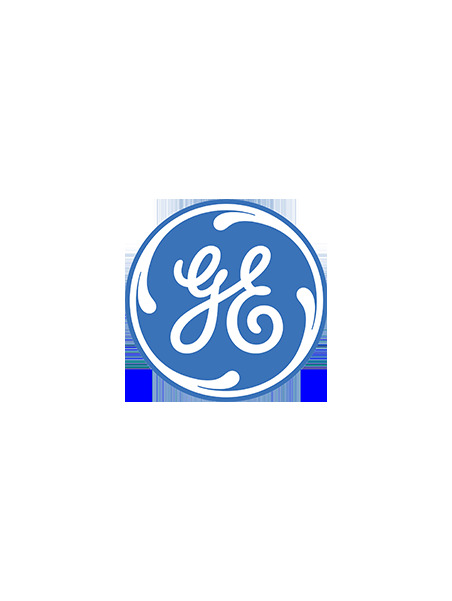 These devices incorporate latest digital signal processing technology to provide high resolution images for effective colposcopy diagnosis & treatment. 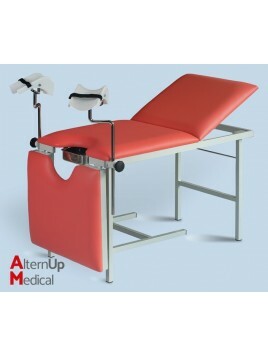 Gynaecological Table with adjustable head and leg sections + steel bowl. 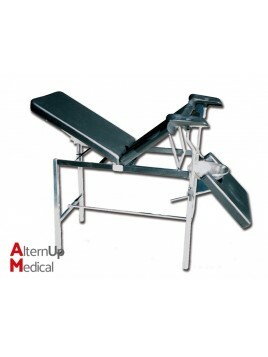 3-section gynaecological table. 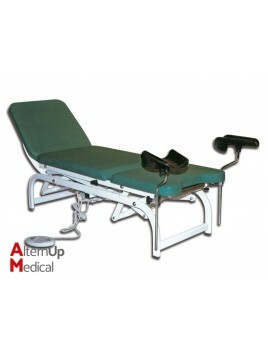 Back-rest and leg-rest section are fully adjustable by self mechanical sytem. 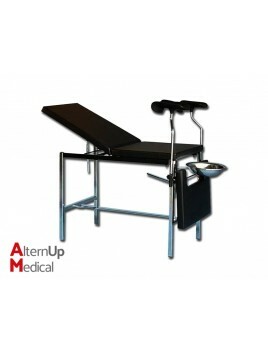 Height adjustable gynecological table by electric motor with foot control. 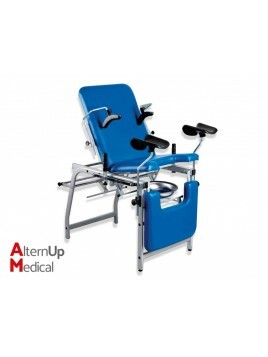 A chair offering a unique combination of functional, aesthetic and working characteristics. 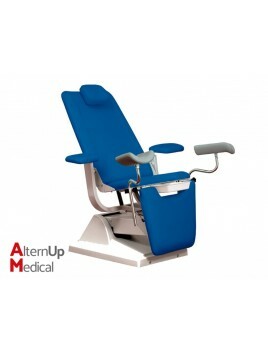 Thanks to its self-balancing seat and back-rest, GYNEX can be adjusted to any build for the greatest patient comfort.